Please check under Litters, for other puppies available. 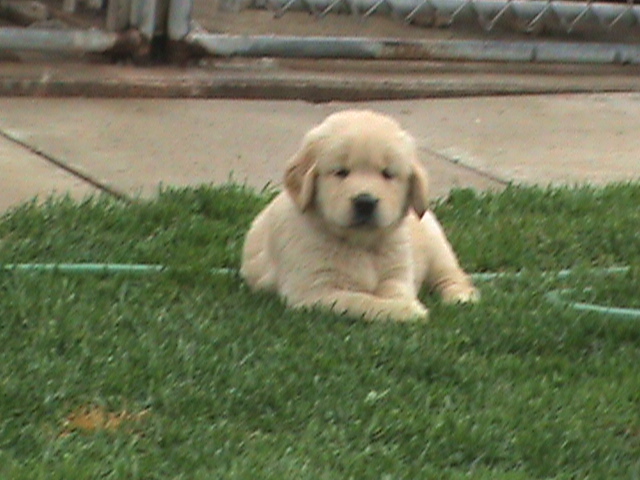 Your puppy will provide you with many years of enjoyment and loyal companionship. He or she will quickly become another member of your family and you owe it to yourselves to find the best possible puppy that you can. This is not a decision to be taken lightly, for the quality and health of your puppy in the years to follow will directly reflect in the enjoyment of your new family member. You want to be sure that your new puppy will grow to become a happy and above all, a healthy dog. We concentrate on producing healthy, structually sound dogs with true Golden Retriever temperments. Our goal is to assist you in selecting a Golden Retriever with a personality and temperment that will be a perfect match for you! Whether this is your first experience with owning a puppy, or you are a seasoned avid Golden Retriever lover, we are committed to making this process smooth and pleasant for you! 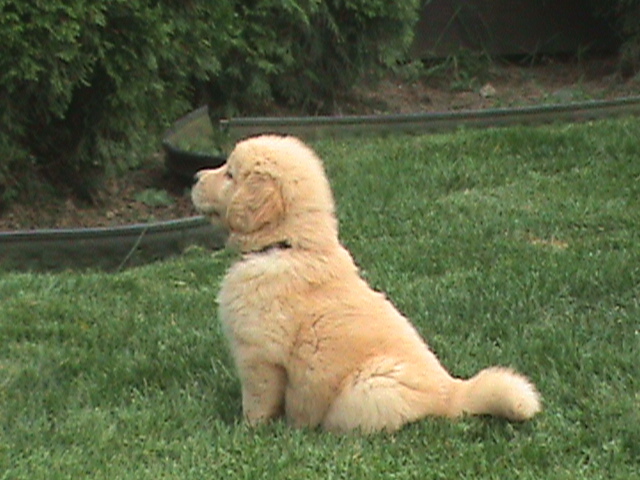 With Top-Notch pedigrees for looks and conformation, our Golden Retrievers have not only good looks, but brains as well. 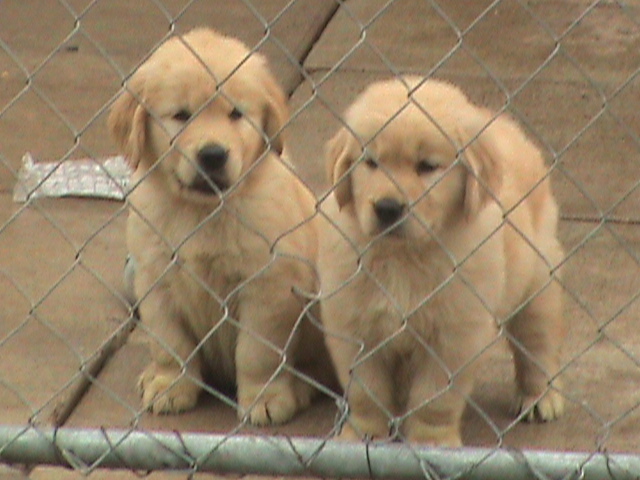 Our puppies are sold to loving, caring owners that are required to provide a lifetime commitment to their puppy. Finding the right Golden to fit your lifestyle or your family is an important decision. 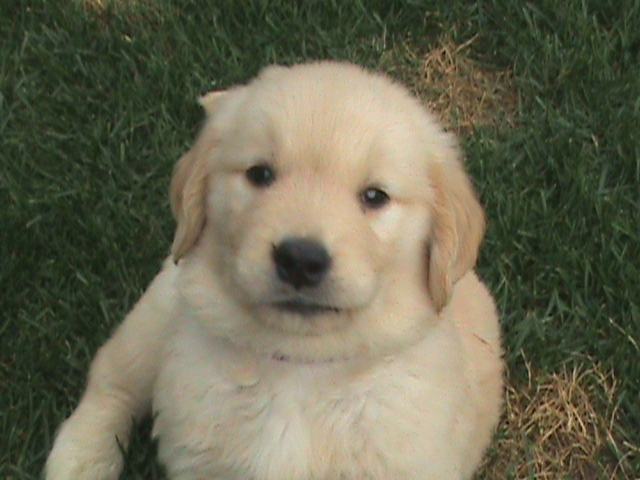 Here at Shadowvalley Goldens we know that you are not only looking to find the perfect pet, you are adding a new member to your family. All our puppies are sold on a CKC non-breeding contract plus a personal contract, which guarantees for hips, elbows, heart and eyes. Puppies go to their new homes micro-chipped, 1st set of shots, dewormed and have had a thorough check up by our veterinarian.